With my recent posting about the Wolverhampton Wanderers I’ve had several people ask what I know about the fabled Milan Lab of AC Milan. Milan Lab was brought to my attention about 5 or 6 years ago as a magical fountain of youth for players. As someone who does both peer-reviewed and applied sports science research as well as coach, the thought of a fully funded applied sport science lab intrigued me. While I’ve heard some question what they do and their recent results at injury prevention, the effort, resources and commitment of Milan Lab is astounding. Here are some of the better resources (both positive and negative) on Milan Lab on the web. If you have any others to contribute please post to the comments. 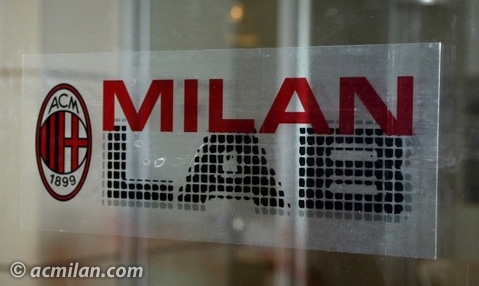 Milan Lab – is it really the source of Milan’s success?